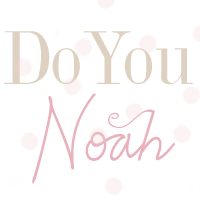 doyounoah: I do not like SNOW!!! Am I the only person who has not enjoyed ONE moment of the snow blizzard in the UK? Whilst many are making snowmen, sledging and having snow fights I am stuck in doors. Last weekend I was meant to go to Rollerdisco but oh no those plans were RUINED because of the snow! Oh well all dressed up and no where to go..can you tell my "smile" is as forced as they come?! Well at least those UGG boots came in handy for something!! !